Kazakhstan's biathlon team doctor Khossilbek Tagayev has been provisionally suspended on suspicion of committing an anti-doping rule violation after Italian police found banned substance prednisolone in his hotel room during a raid in January. In a statement, the International Biathlon Union (IBU) confirmed Italian police uncovered enough of the steroid medication for Tagayev to use it for prohibited measures, such as "intravenous infusions with more than 50 ml". The worldwide governing body also said Italian authorities found "packages and vials" of the substance, which is prohibited in-competition according to World Anti-Doping Agency (WADA) regulations. "During the executed search warrant the Italian police found, among other seized medication packages and vials in Dr. Tagayev's room, prednisolone, which is a specified substance prohibited in competition," the IBU statement read. "The police report states that the seized substances could have been used for prohibited methods, such as intravenous infusions with more than 50 ml." Tagayev will now face a hearing in front of the IBU Anti-Doping Hearing Panel, who will decide whether or not a violation has been committed. He has been prevented from attending any IBU event or competition, although he is not part of the Kazakhstan delegation due to attend the IBU World Cup in Kontiolahti in Finland, which begins tomorrow. "The National Biathlon Federation of Kazakhstan is required to impose the provisional suspension of Dr. Khossilbek Tagayev as from the receipt of this notification," the IBU statement added. 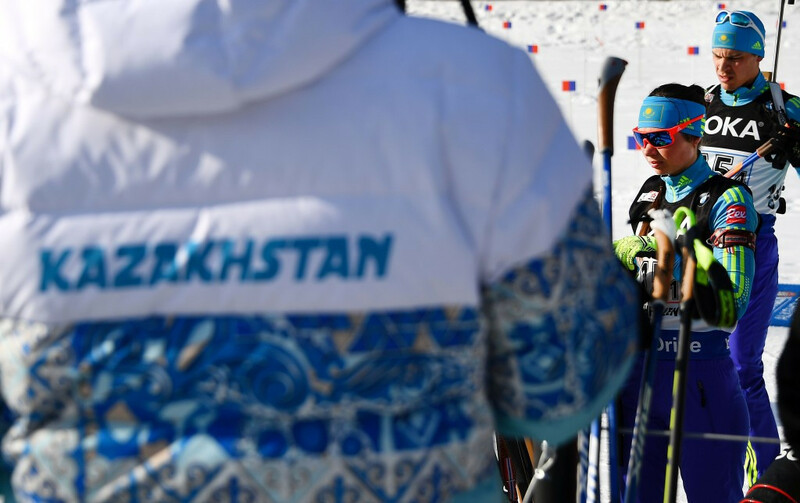 The raid was conducted on January 20, when the Kazakhstan team were competing at an IBU World Cup event in Antholz in South Tyrol. This search was the result of an official investigation by Austrian criminal investigation bodies related to the situation during last year's World Championships in Hochfilzen. In February 2017, during the World Championships, Austrian police conducted searches in hotel rooms used by members of the Kazakhstan team. Several medical products were seized and 10 athletes were detained. Later, the Kazakh athletes implicated took tests to check for doping but they all produced negative results. 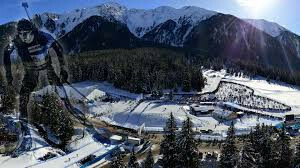 The previous month, in East Tyrol, suspicion had loomed over the Kazakh team after a local resident reported seeing passengers in several minibuses disposing of large cardboard boxes at a petrol station. The police recovered them and it was discovered the boxes contained disposable materials such as syringes and ampoules for injections. There were also handwritten notes that pointed to doping. The boxes had various accreditations for IBU events and were transferred to the Anti-Doping Agency of Austria. Analysis found documents and records which showed that the contents of the boxes belonged to the national team of Kazakhstan.